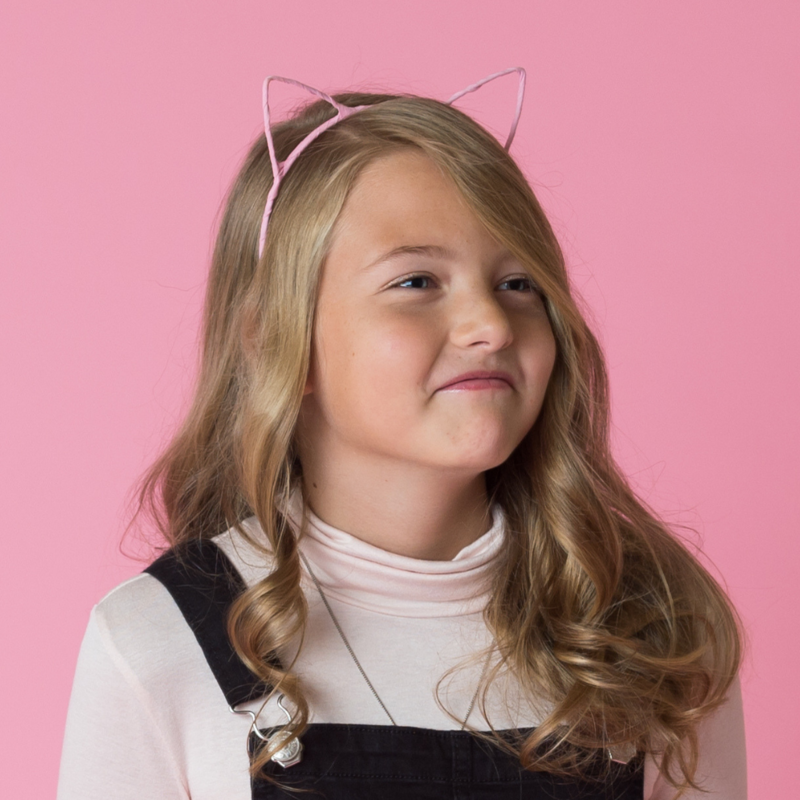 Cats make charming and playful pets and are now more popular than ever when it comes to themes and patterns for kids wear. 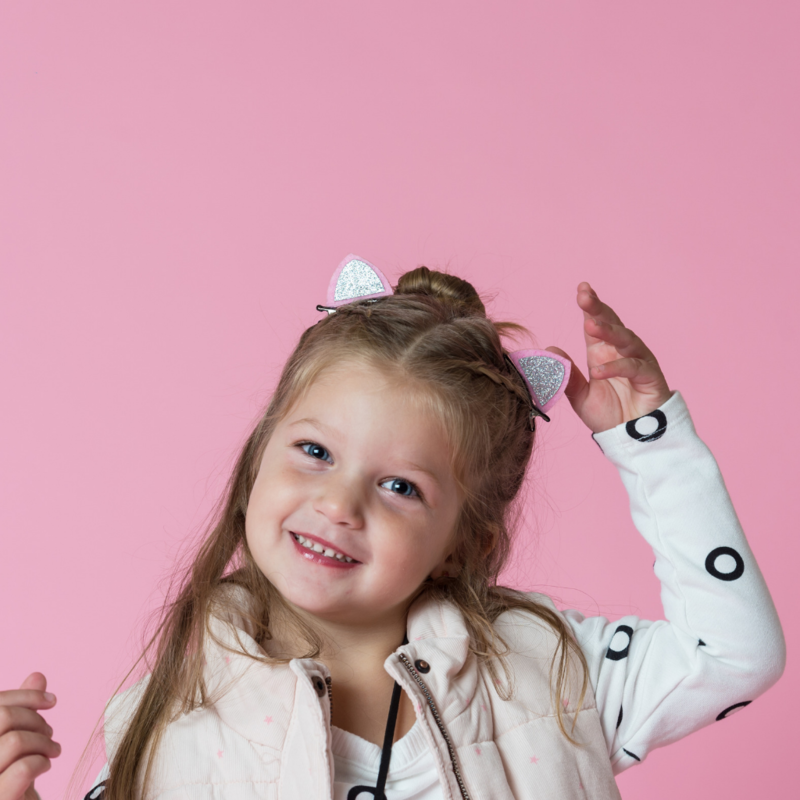 Let your little one’s cat-titude come out and play with this fun box! 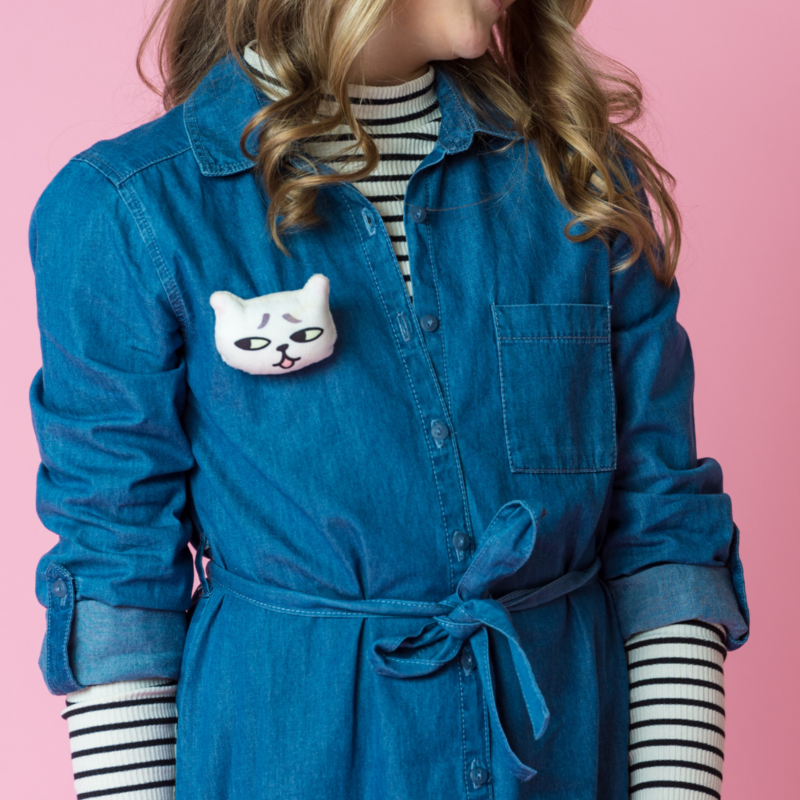 Add this brooch to any outfit for instant cuteness overload. The purrrfect gift for best friends! 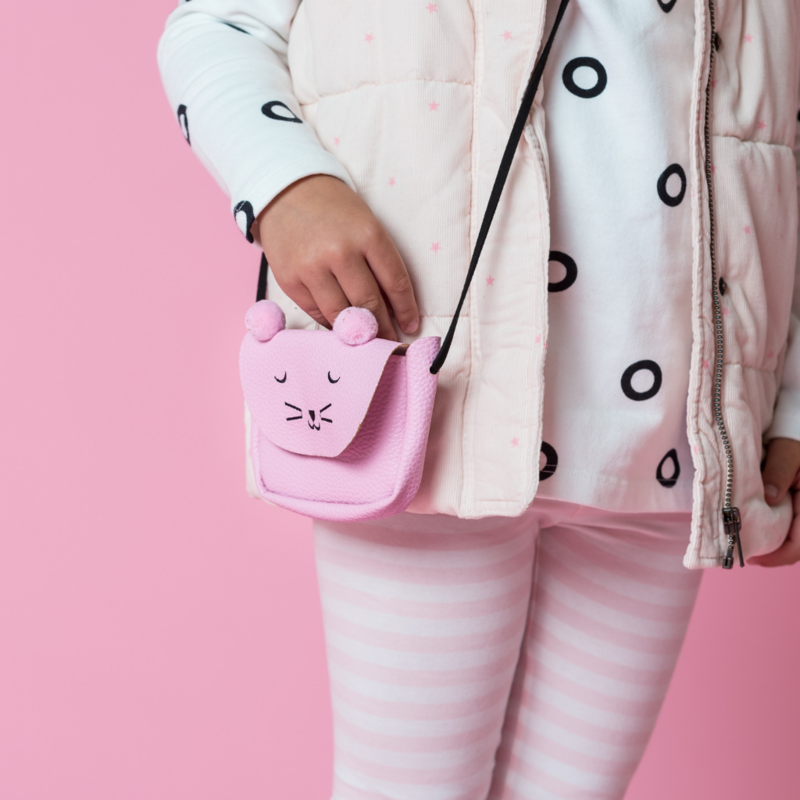 Perfect for some coins or nibbles when out “shopping with Mommy”. 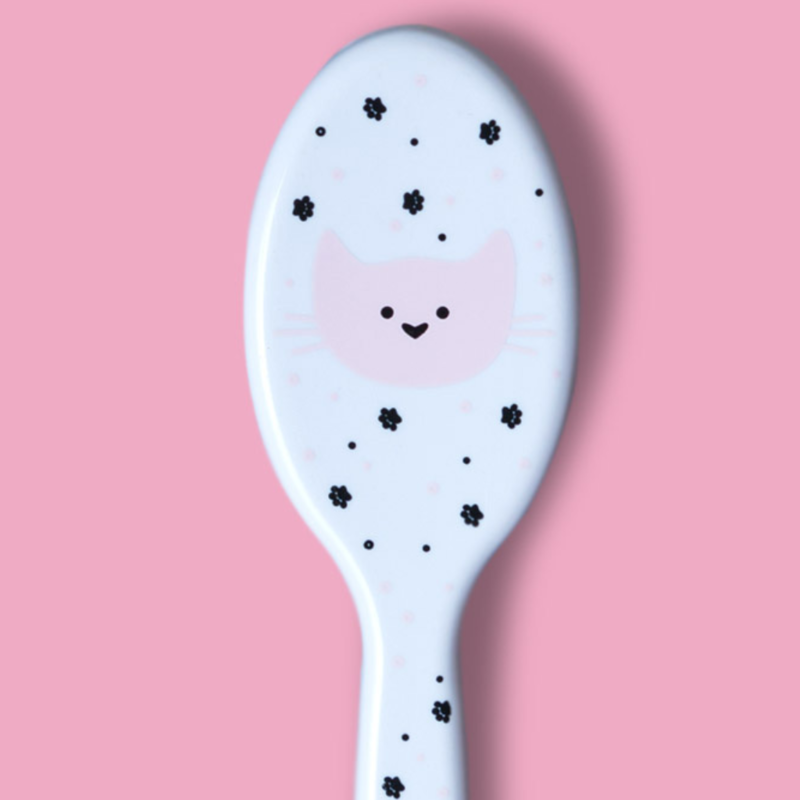 Quickly whip fly-away hairs in place with this cute and compact hair brush. 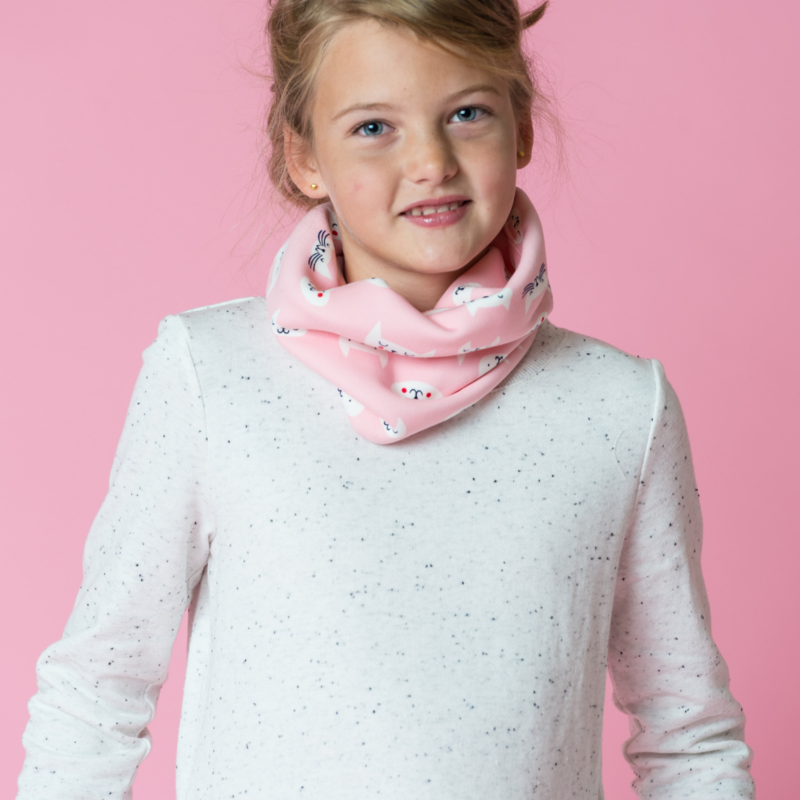 Wear it as a snood, sweat band, head band or a beanie!